So I haven’t actually heard this record yet, but I did notice it around the cash register the other day and was quite intrigued. Check out the list of performers below, it’s pretty indie-tastic! 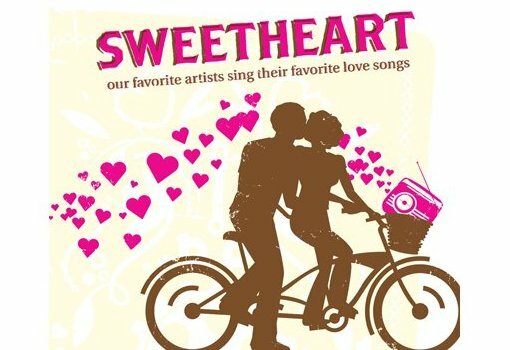 Great performers cozy up with the songs that make them gush on our exclusive annual collection of love songs.